Global connections, international friends and tons of inspiration. That’s added to my backpack after a few days at World Merit. Time flies when you’re having fun and so was my internship with this great group of people. 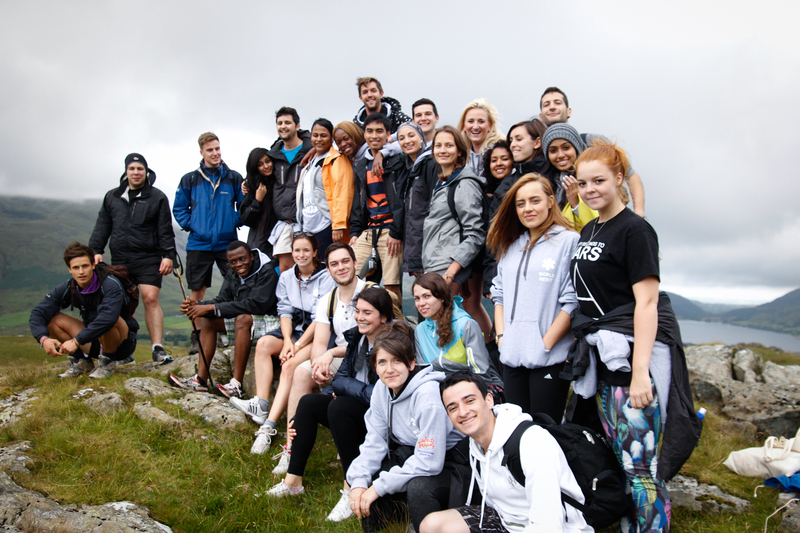 World Merit is an organisation that inspires young people to take action and change the world. 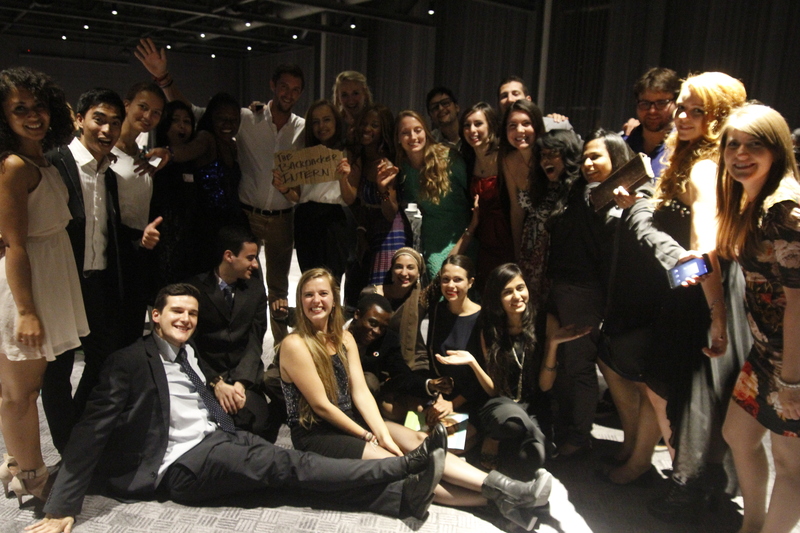 One of their biggest things is the World Merit Fellowship program. A one year course where 23 young entrepreneurs get drilled and inspired to become Global Leaders. I had the privilege to meet them at the beginning of their life-changing year. It was my first time in Liverpool. In the evening I got picked up at Liverpool Lime Street by the crew and later they dropped me off at the World Merit House. A big mansion/office. I decided to get some rest because the next morning we had to get up early for a meeting at the Titanic Hotel. Here I shook hands with the rest of the World Merit Crew and we discussed the next coming days. Especially the day after because that was World Merit Day. A big day filled with inspiration, workshops, music and motivational speakers such as Sir Ken Robinson and Malala. They asked me to give a speech there as well! The rest of the day we stayed at another cool hangout. I introduced myself to the Fellows and started to work on my presentation. The Fellows had a day filled with interesting workshops, given by Simon Preston, Searl Vetter and more. In the evening we had diner at a Moroccan restaurant where I met some of the other speakers of World Merit Day, like Wasif Syed and BJ Wasserman. 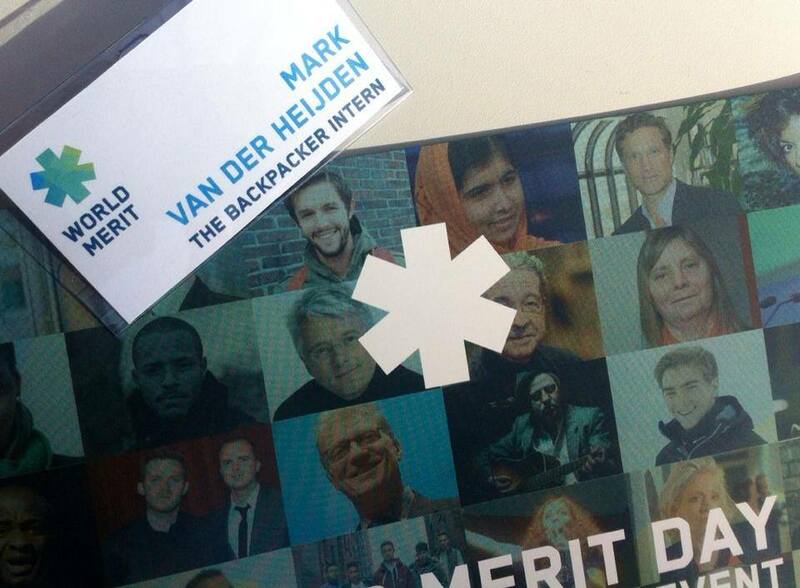 I didn’t join for the drinks after because I wanted to prepare my speech at the World Merit House. I remember waking up with a sore neck and my laptop on my lap around 3:30. Maybe that’s why they call it a laptop. A few hours later a cab took us to the Liverpool Echo Arena. The place to be for World Merit Day 2014! The whole day was filled with great speeches. For me it was cool to see it as a visitor and speaker at the same time. I have huge respect for Chris Arnold (founder World Merit) and his crew that he pulled an amazing event like this together for the first time. It looked and felt more like it was the 5th World Merit Day. My speech was around 13:30 at The Inspiration Room. There were about 150 people waiting to get inspired. I was a little bit nervous but did a check with the technique in the morning and practised a few times so I knew I was going to be fine. 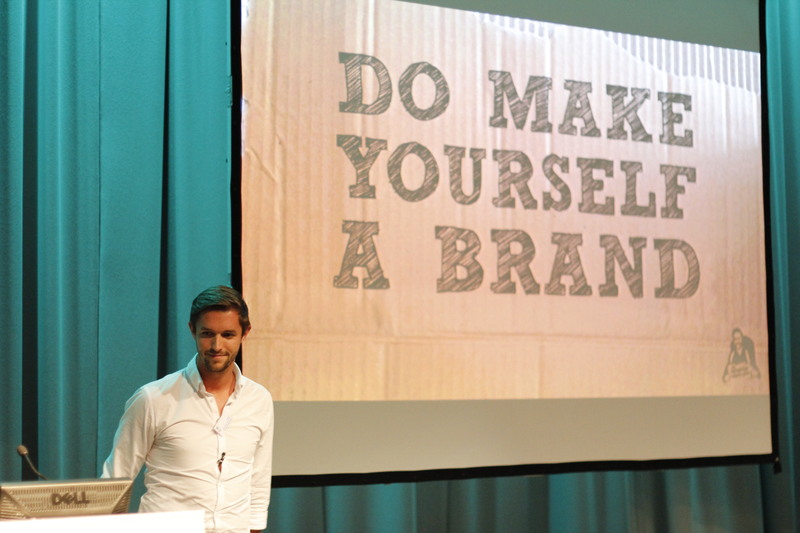 My presentation was called ‘Doing What Matters’. The message I wanted to spread was to inspire people to stop overthinking and start doing. As far as I know we only have one life, so we should all live the life of our dreams. To help them with that I shared some ‘to do’s’ that I learned along the way of my own journey. After the presentation I got a lot of positive responses, so that was cool! The rest of the day I was helping the crew out with different stuff but also had time to see more of the seminars. In order of greatness, starting with number 3, I really enjoyed the speeches of Katie Piper, Sir Ken Robinson and the Grande Finale at the end; Malala Yousafzai. Malala is like the Martin Luther King of our age. Her voice and message are incredibly strong, but she is just a humble girl at the same time. 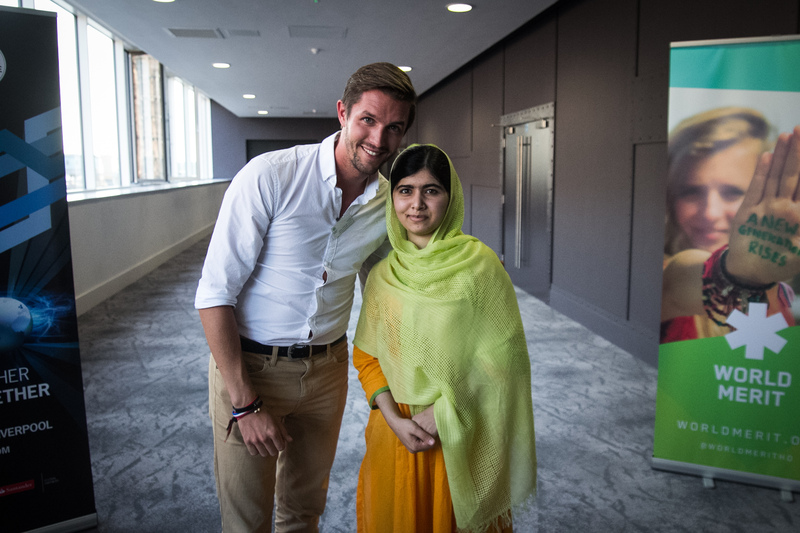 The Grande Finale became even bigger, since World Merit arranged a private meet & greet with Malala after the event. The Fellows, some relations and even The Backpacker Intern were invited! We had the opportunity to ask her some questions, shake hands and say hi. It was so special that it gave me goose bumps. I’m extremely thankful for this. I’ll never forget this day. In the weekend we moved over to Wales. On the planning? Hiking Mount Snowdon. Or actually nailing Mount Snowdon. We climbed the whole baby in a few hours. It was a great workout and a fun way of teambuilding. At the top we were literally walking in the clouds. During this climb (and the way down) I was filming. My idea was to make short film about our victory as a memory for the Fellows and World Merit. Wales. Shower. Beer. After our hiking adventure we had a fun night with the Fellows. The coolest part of the evening was when everyone stood up to sing his or her national anthem. It was a vocal journey through the world’s history. My last day with World Merit was in Bankhead at the beautiful house of Simon Preston. 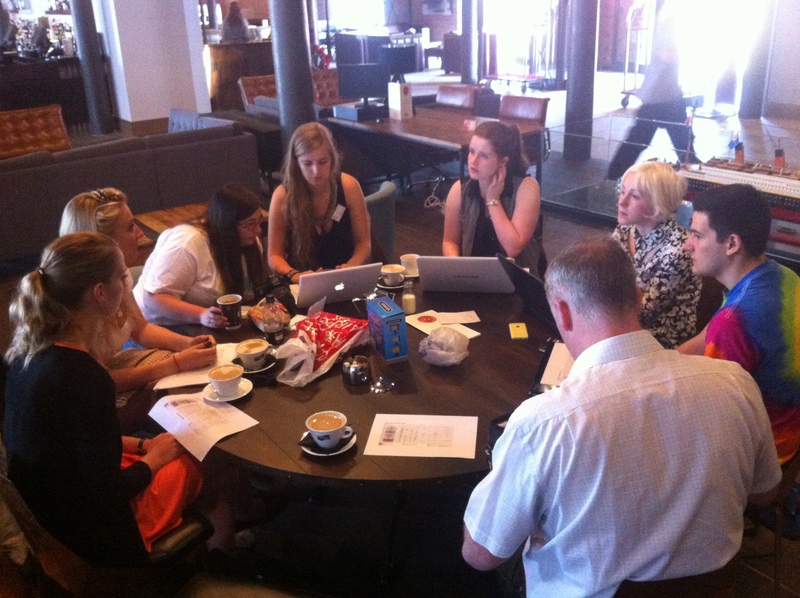 The Fellows had some workshops and I was editing the short film about Snowdon. After lunch it was time for me to say goodbye. Chris, Marlou, Zita, Mel, Simon, Emily, Matthew, Searl, Simon and the rest of the World Merit Crew, thanks so much for this opportunity. To all the Fellows; it was wonderful meeting you; you are all on a big mission to change the world. Keep on rockin’! I’m going to miss you guys but we will meet again!